Role – Quyen holds the position of Senior Conveyancer and has a very broad role within the firm. Her main focus is to manage and oversee all the logistics of each matter and to liaise with the various parties to ensure a smooth process from start to finish. Quyen enjoys the fast paced and varied nature of conveyancing and prides herself on her ability to get things done under pressure. 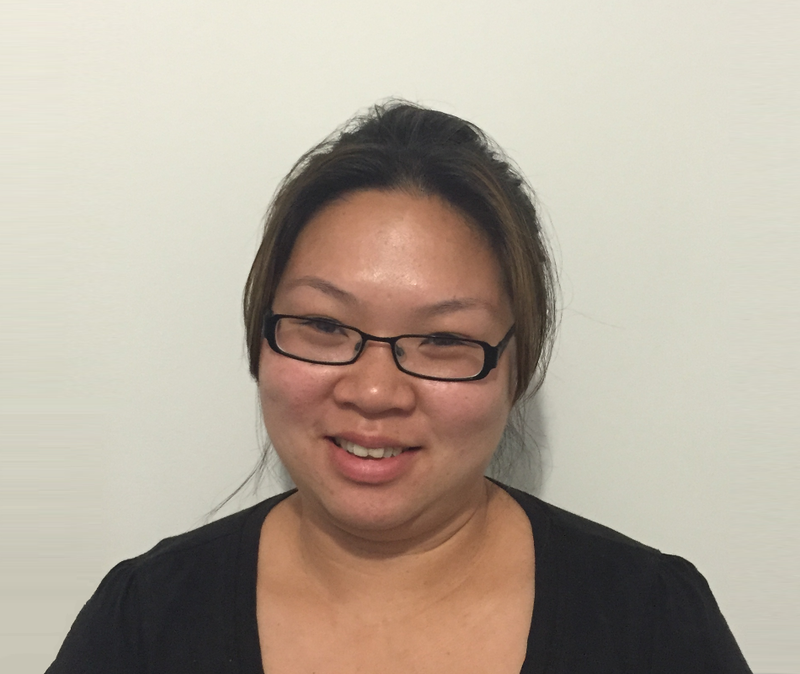 Experience – Quyen has worked in conveyancing for over 8 years within the Sydney area. Her experience covers the full spectrum of conveyancing matters from basic residential, to commercial and leasing matters. Qualifications – Quyen has a Bachelor Degree in Law (LLB) from the University of Western Sydney and is a fully Licensed Conveyancer in NSW.